Get Social Events produces events that connect your audience with your business goals. We create engaging social experiences where your brand’s character shines through, leaving attendees with a lasting, memorable impression. We specialize in events designed to increase brand awareness, share education, build a community, recruit new talent, or promote sales objectives. With years of experience producing events, we can manage every aspect of your event, including attendee invites, venue booking, registration & payments, speaker sourcing, attendee communications, decor, entertainment, and catering. Online webinars are an easy way to share content with an audience beyond your local area. Prefer connecting in-person? 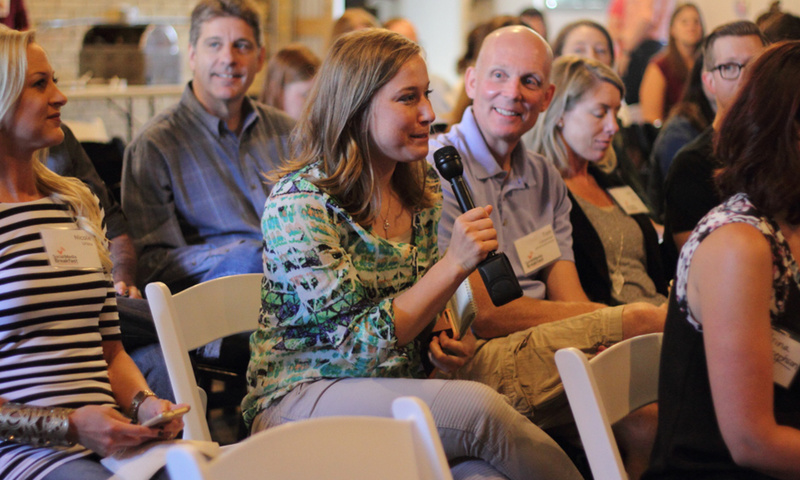 We can help you create a hands-on workshop that showcases your skills and expertise. Need to brush up the skills of your internal team? We provide on-site social media training for corporations and small businesses. 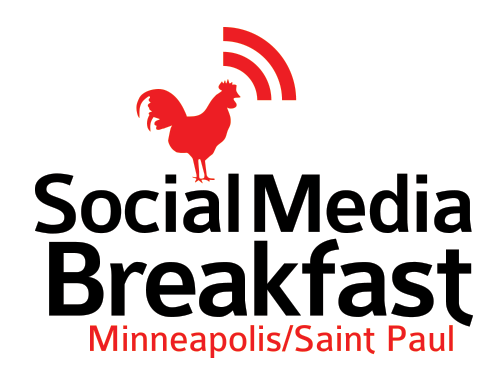 Frequently requested topics include social media etiquette, best practices for B2B or B2C organizations, social media for non-profits, and social media 101. 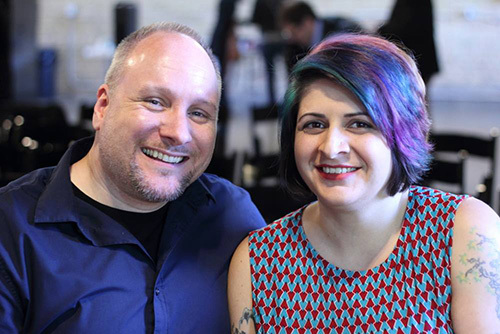 Mykl Roventine & Jen Jamar have been producing events in the Twin Cities since 2007. 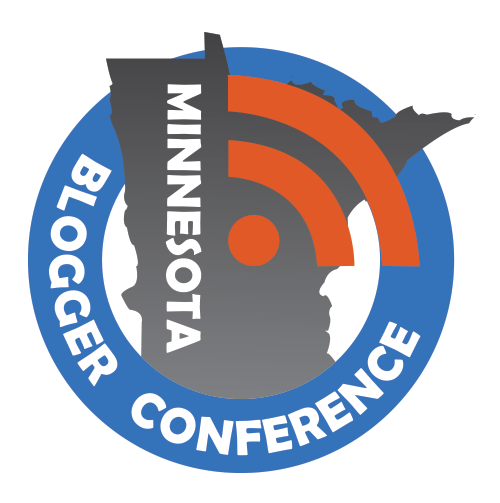 Besides producing their signature events (MN Blogger Conference & SMBMSP), they have had a hand organizing many local events, including non-profit galas, UnSummit, Ignite Minneapolis, and Prestige Conference. 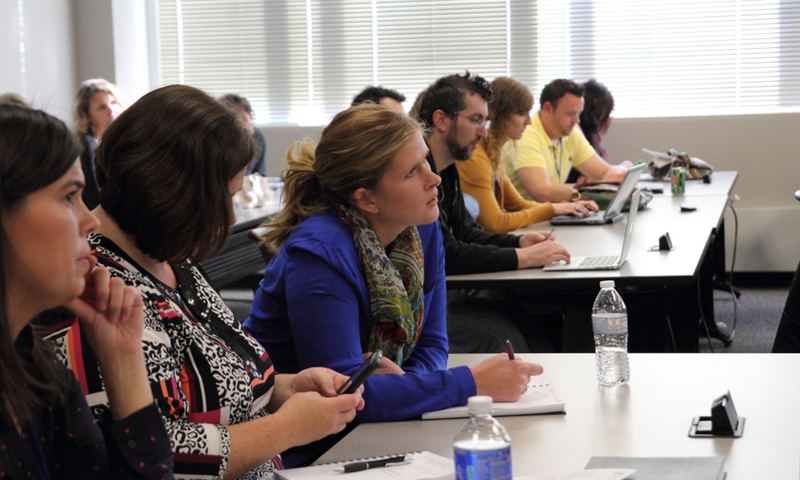 They are also frequent speakers on the topics of social media, blogging, web design, and content strategy.